Dr Lakh Sangha was born and raised in Brisbane and went to school at Saint Laurence’s in South Brisbane. He later obtained a degree in Biosciences at QUT and continued onto dentistry, graduating from the University of Queensland in 2008. Dr Lakh has worked in a variety of locations and dental practices including some time spent in Cairns, where he was placed in rural locations including the Royal Flying Doctors Service. He eventually returned to his home town of Brisbane and has worked within the Ipswich community ever since. He has earned a reputation for his friendly and gentle demeanor, and those who get to really know him will discover he has quite a sense of humour and a vast inventory of dad jokes. Dr Lakh’s professional dental interests include general dentistry, root canal treatment, crown and bridge placement and the surgical placement of dental implants. In his spare time he enjoys spending time with his two boys, reading, staying active at the gym and playing tennis and squash with friends. 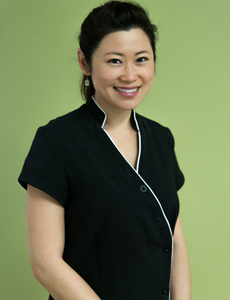 Dr Quinn Vu, Brisbane-born and bred, studied dentistry and obtained her degree from the University of Queensland in 2008. Dr Quinn has established a reputation for friendly, gentle and high-quality dentistry. 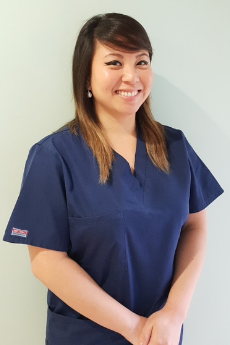 Having worked mainly in the Ipswich and surrounding areas for 10 years, many of her loyal patients have become almost like family to her and she especially loves seeing her younger patients through their various milestones, big or small. Her commitment to providing her patients with the highest quality of care means she spends a lot of her time outside of work attending courses and seminars to keep up to date with the newest advancements and latest technologies. Dr Quinn’s special interests are cosmetic dentistry, children’s dentistry, restoring implants and orthodontics. She is a graduate of the 2-year mini-residency in orthodontics for the general practitioner. She also provides treatment under general anaesthetic for phobic and very young patients. When she is not practicing, Dr Quinn is chasing after two baby boys, loves baking and spending time catching up with friends. Chen grew up in Brisbane and obtained her dental degree from the University of Queensland in 2008. She enjoys challenges and new environments, and has worked all around in metropolitan and rural areas including Hervey Bay, Caloundra, Cairns, Cape York Peninsula with the Royal Flying Doctors Service and Melbourne. She has now settled down back home in Brissie. She enjoys all aspects of clinical dentistry, with a particular interest in oral surgery, cosmetic dentistry and dental implants. In 2015, she completed a 2-year Graduate Diploma in Implantology at the University of Melbourne. Chen also completed her RACDS examination in 2011. Chen’s gentle and empathetic nature puts even the most anxious patients at ease. She takes great care in ensuring that every patient is provided quality dental care while making the experience as positive and relaxing as possible. In her spare time, Chen loves hiking, camping and enjoys the great outdoors. She keeps active by running, cycling and dancing around the house to good music. She also speaks fluent Mandarin. Gilbert is a locally trained dentist who completed his primary and secondary education at Anglican Church Grammar School (“Churchie”) before graduating from the University of Queensland. He is known for his gentle approach and actively involves his patients in the treatment planning process to achieve great outcomes. 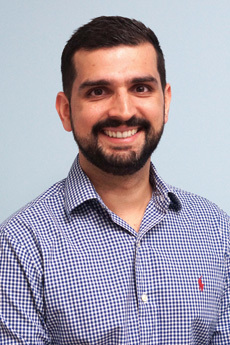 Gilbert is an advocate of conservative, preventative dentistry, and enjoys motivating children to look after their oral hygiene from an early age in a comfortable, friendly environment. 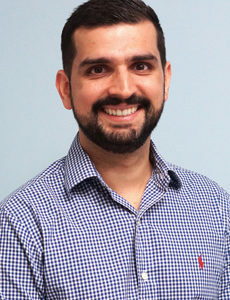 During his time with Aboriginal and Torres Strait Islander Community Health Services, he helped many people overcome their anxiety towards dentistry. Whilst passionate about General Dentistry, Gilbert has particular interests in oral rehabilitation – whether it be through a single front tooth restoration, or reconstructing a weakened set of molars through crown and bridge work. He frequently attends workshops and seminars to satisfy his thirst for knowledge, and improve his ability to care for his patients. As a health and fitness enthusiast, Gilbert spends his time outside of work either putting work in the gym or playing tennis with a few mates. He can also be found tasting his way through various Sunday brunch eateries, as well as supporting local businesses at different markets Brisbane has to offer. Shiromani was born and raised in Brisbane. She studied at Pullenvale Primary School and Brisbane Girls Grammar before graduating as a dentist from the University of Queensland. 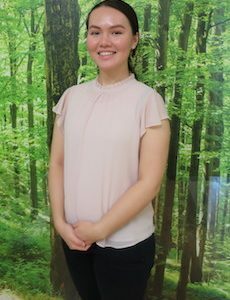 She gained experience exploring and working in public health clinics in Tasmania and the Sunshine Coast before returning home to join Redbank Plains Dental. 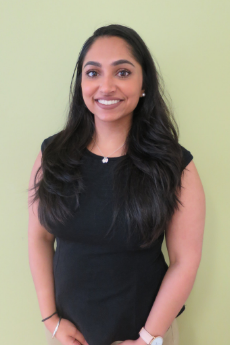 Clinically, Shiromani is interested in general dentistry and particularly enjoys working with children. 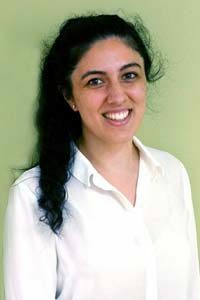 Shiromani is known for her understanding and compassionate nature, and for looking at oral health from the patient’s perspective. At school she was a Duke of Edinburgh award recipient and was awarded the Best All-Rounder. She brings this same holistic balanced approach to her work and to our practice. Shiromani also has a passion for photography, film-making and reading. In her spare time, she enjoys spending time with her large extended family and playing touch football with friends. 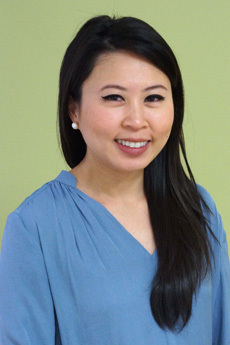 Dr Alyssa Vu who prefers to be known as Ly (Lee) has had a long spanning career in the dental field. Ly began her career in 2008 managing Dr Lakh’s clinics, assisting the dental team, and eventually worked as an Oral Hygienist. She originally graduated as an Oral Health Therapist and Hygienist in 2009 from the University of Queensland. wanting to broaden her scope of practice, she returned to university to study Dentistry and graduated from Griffith University. Ly appreciates all aspects of clinical dentistry and has a particular interest in Paediatric dentistry, aesthetics, crown and bridge, and surgical dentistry. Ly takes pride in her clinical work and ensures that her patients are receiving the highest level of care. 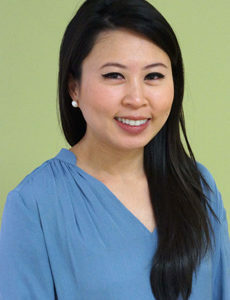 Having worked as the clinic Practice Manager for 6 years, Ly values and understands the patients’ expectations and the varying emotions patients go through. Additionally, she has trained our auxillary team to manage and provide the best services for the community. When she’s not looking after teeth, Ly likes to spend time with her nephews, dogs and snowboard to the snowy parts of the world. On a quiet night she likes to gather her family to play one of the games in her extensive board game collection. 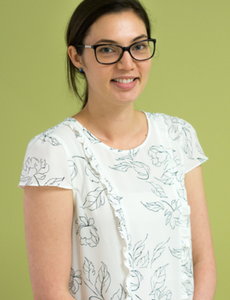 Diana grew up in North Queensland where she completed her degree in Medical Laboratory Science. Diana then worked in Brisbane as a cytology scientist at a major pathology laboratory before starting her Dentistry degree at James Cook University in Cairns. During this time Diana worked in many different areas across Australia, with the Northern Territory being her highlight. Diana enjoys all aspects of dentistry, particularlypreventive and restorative dentistry. The comfort of her patients is Diana’s priority during her appointments. She also strives to keep her practice up to date by attending courses and conferences throughout the year. In her spare time, Diana loves spending time cooking, hiking, and travelling. She also loves exploring new cafes and restaurants to catch up with family and friends. Tanureet grew up in Townsville before moving to Cairns to complete her degree in Bachelor of Dental Surgery at James Cook University. 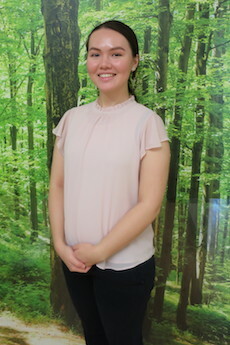 After completing her studies, Tan made the move to Brisbane initially working in North Brisbane before making the switch to the Ipswich region. 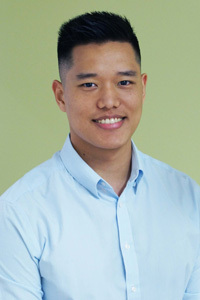 Clinically, Tan enjoys all aspects of dentistry, with a keen interest in working with children and restorative dentistry. When not in practice, Tan enjoys reading and exploring new foods. 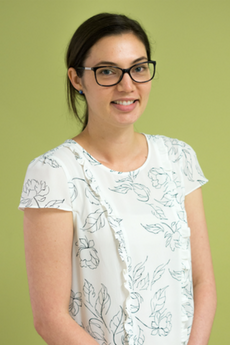 Sharleen was born and raised in Brisbane and attended high school at Queensland Academy for Science, Mathematics and Technology, before graduating from Griffith University on the Gold Coast. 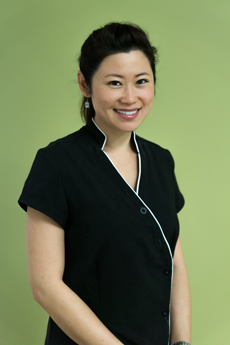 Sharleen has a kind and caring nature about her and aims to have patients leaving with a smile on their face. 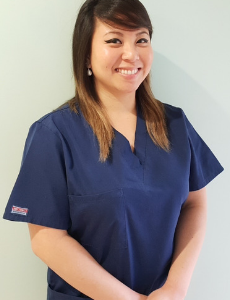 Sharleen enjoys all aspects of general dentistry with a special interest in preventative, and restorative dentistry, as well as managing anxious patients. 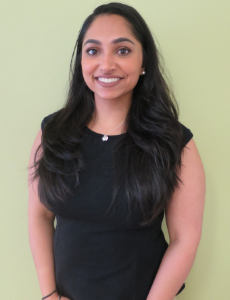 Sharleen understands a visit to the dentist is often a daunting and personal experience and aims to work with her patients to restore confidence in a healthy, beautiful smile. Outside of work Sharleen loves spending time with her family, dogs, and reading a good book at home. Sharleen also enjoys getting out and about to explore what the city has to offer and staying active with various sports and activities.